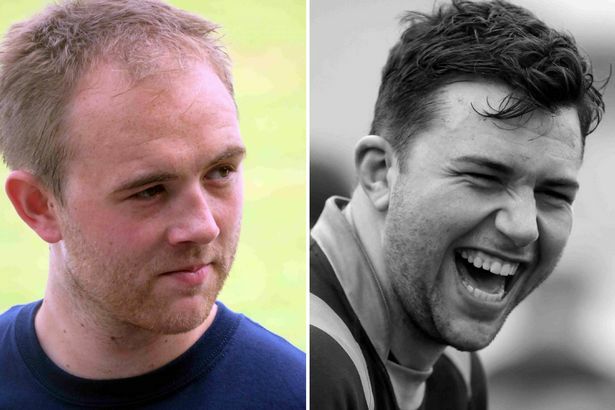 Two Durham rugby players who died in Sri Lanka had taken heroin, a court has heard. Thomas Howard, 25, and teammate Tom Baty, 26, were taken to hospital after both suffering breathing problems. The two men, both from Durham, were on tour in the South Asian country in May and died in hospital in Colombo, the country’s capital. The magistrates’ court in Colombo heard that there was evidence to suggest the men had been sold heroin, the BBC reports. Mr Howard and Mr Baty had been touring the country with Durham-based Clems Pirates RFC and begun with a game against Ceylonese Rugby and Football Club in Colombo.